We already have an article on how to open old IE compatible websites in newer IE versions, In this tutorial we will see how to open Internet Explorer compatible websites in the Chrome and Firefox browsers. 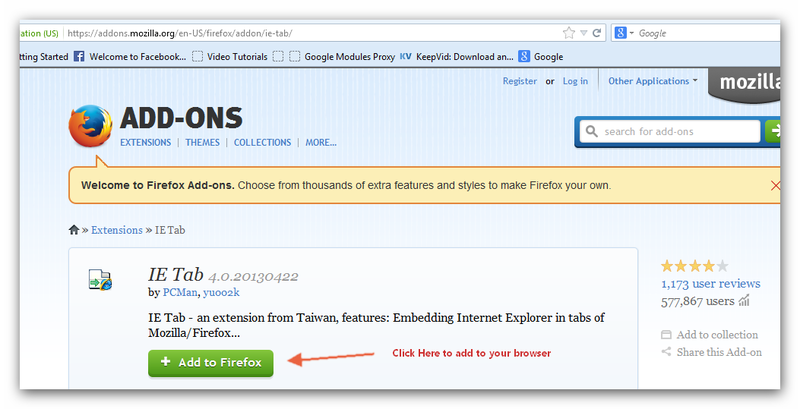 It would be so easy if you add a simple add-on to your web browsers. 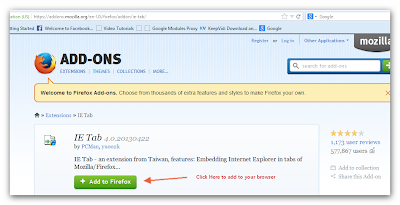 This article is an advancement to the old article explains how to open internet explorer in chrome. 2. 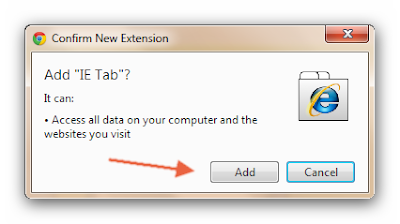 Open IE Tab add-on page. 3. 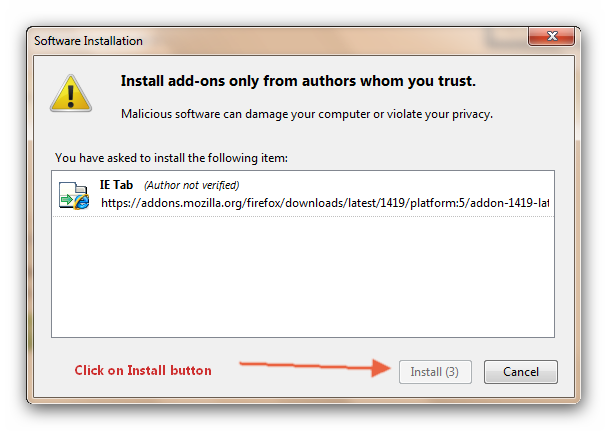 You will get a new window with FREE download button. Click on that button to add IE Tab Add-on to your Chrome browser. 5.You're done! a new internet explorer symbol will be added to the top right side of your chrome browser. 6. Finally open a web page and click on that IE icon, your website will open as usual like in internet explorer. 4. You will get software installation window. 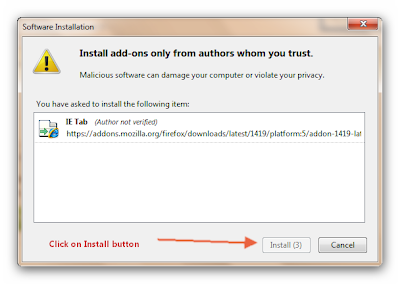 Click on Install button after short waiting time. 5. 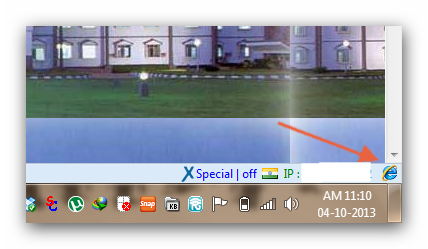 Click ALT to open Menu bar, Select VIEW --> Click on Add-On Bar. 6. You will get a new bar at the bottom of the page. Try with Left, Right and Middle click on that icon. You're Done! Now you can open any page in any browser without any struggles.